Most life coaching certification programs train and certify their coaches in how to coach others. However, there are many other skills required to be a successful life coach besides simply knowing how to coach someone. Please don’t misunderstand – coaching IS the core of the business, but remember that coaching is a business. Life coaches who know how to properly leverage and structure their businesses and time can make the biggest impact – all while earning an income that’s NOT based on how many hours there are in a day! For example, many coaches are taught to grow their businesses one conversation and one client at a time. Is it possible to grow your business this way? Of course it is, but it will be a very slow process, and because there are only 24 hours in a day, the number of people you’ll be able to help will be limited. 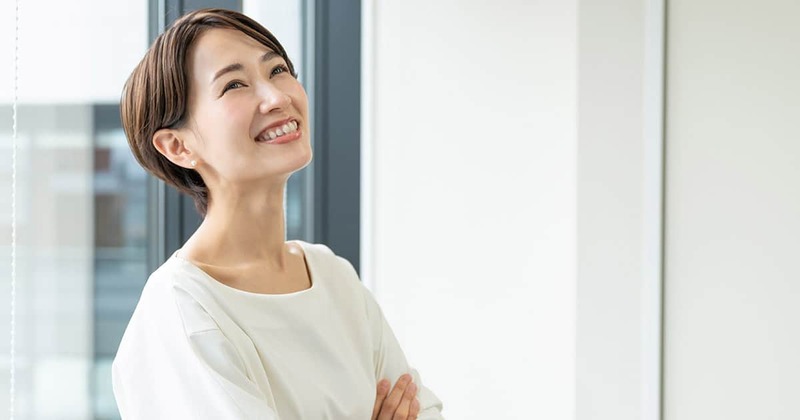 If you want to be a highly effective, successful life coach, then it’s a good idea to become trained in operating the “economic engine” that all highly successful coaches use. 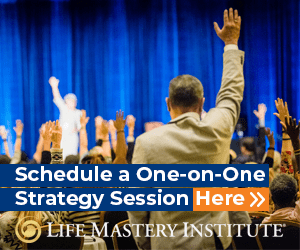 At Life Mastery Institute, we train our coaches not only in how to coach their clients effectively using an evocative coaching model, but we also train our coaches in how to transform their passion for helping others into a thriving, difference-making business that can be tailored to the kind of lifestyle that they prefer. If earning more income while working less hours all while making a massive difference in the lives of others sounds agreeable to you, you can start by doing the following. 1. Hold a public workshop. Invite people to come to a free, public workshop, in which you give them a taste of your expertise. While you don’t want to give all of your knowledge away, make sure to give them value. Then, at the end of the workshop, offer an opportunity to work with you on a longer basis. 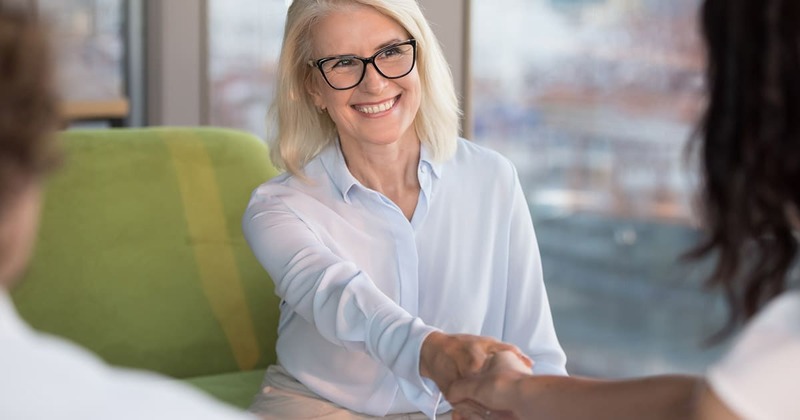 The benefit of making an offer at a workshop, rather than to one prospective client at a time, is that you can make an offer to many people at once, ultimately using your time more effectively. If you offer value during your workshop, many of those people will want to work with you on an ongoing basis. 2. Use a group coaching model. Coaching groups of people, either in person or online, is extremely efficient and effective. Not only can you reach more people, but you can also earn more income than you would just working with one client at a time. As you start to grow your life coaching business, keep in mind that you have the ability (if you know how) to structure your business in any way that supports the kind of lifestyle you would truly love to have. 3. Make sure you know how to build the “economic engine” of a coaching business. As I stated earlier, being a successful coach means more than just coaching clients. It means knowing how to enroll clients, track enrollment, track your clients, and so much more. In other words, being able to run the “economic engine” of your business. If you believe that a coach should have all the answers, then look for a program that uses a directive coaching style. If you believe that the power that’s inside every person you meet is actually greater than any circumstance, situation or condition, look for a program that uses an evocative coaching style. 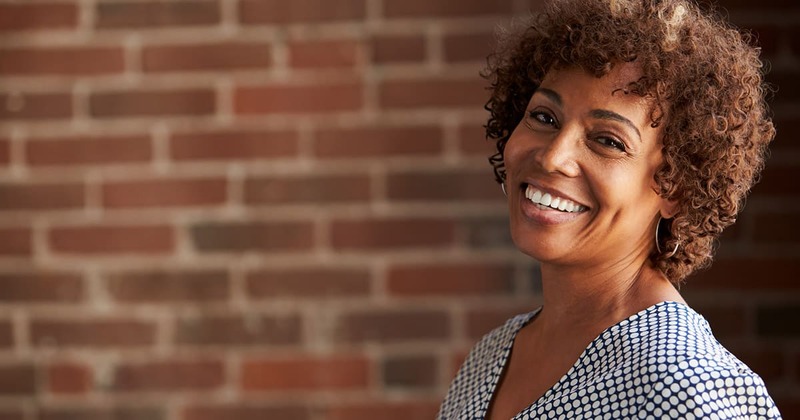 Evocative coaching is based on encouraging clients to look within themselves for the answers they seek, and is a form of coaching that is highly effective for helping clients create the results they desire in life. the proof of an effective coaching program is in the successful coaches they’ve trained. 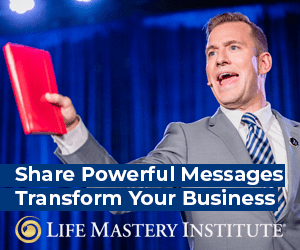 At Life Mastery Institute, we’ve trained and certified hundreds of life coaches all over the world who are enjoying thriving life coaching businesses and transforming lives in the process. It’s also essential to look for a faculty that won’t just teach you what they’ve learned from reading books, but a faculty that has highly successful, multi-six-figure coaching businesses themselves so that they can lead you as you create and build your own highly successful coaching business. 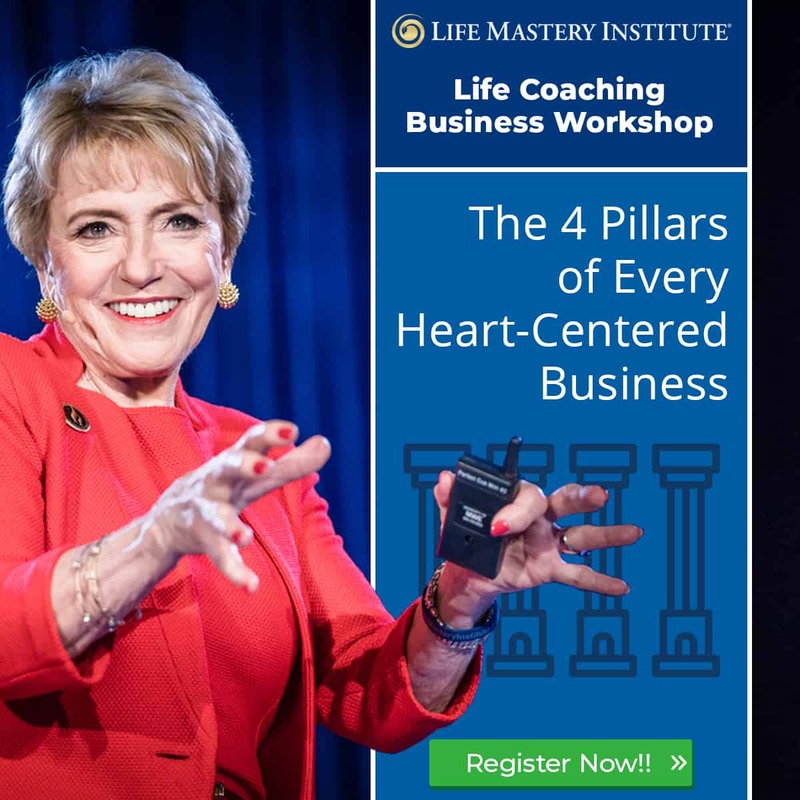 To set yourself up to be a highly successful life coach, hold a public workshop in which you give value away for free and, at the end, offer a way to work with you on a deeper level. 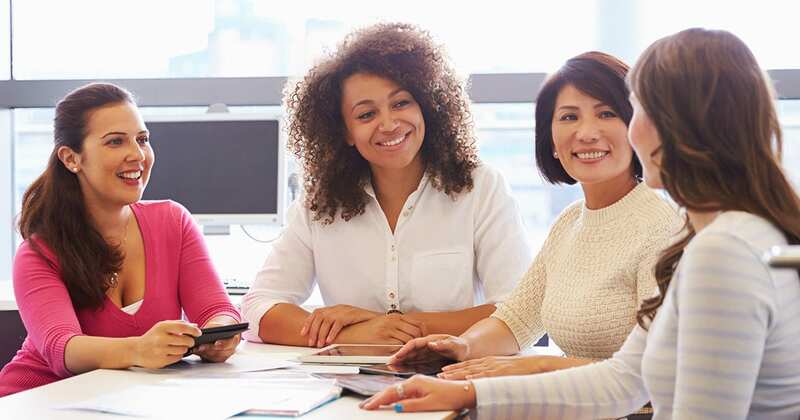 Hosting a public workshop gives you the opportunity to make an offer to multiple people at once, making it a very efficient way to sell your services. Next, instead of coaching one person at a time, try group coaching. Coaching groups of people all at once will save you time – time that can be spent looking for more clients or marketing your business. And finally, look for an established coaching certification program that trains you in building the “economic engine” of a coaching business. Make sure the program has a long track record of success from which many coaches have been certified. 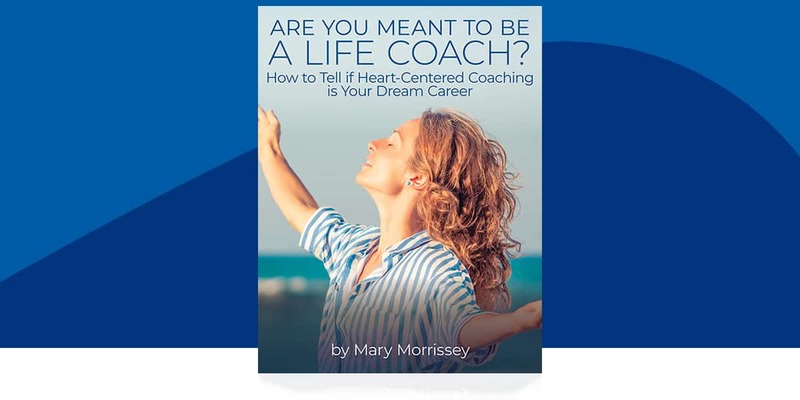 Would you love more life coaching tips to help you determine if life coaching is the right career for you? In it, you’ll discover step-by-step tools and proven strategies for starting or growing a highly successful life coaching business, one that makes a profound and lasting difference in the lives of others and allows you to earn an abundant income while working from anywhere that you choose. So, what’s a question that you have about starting or growing a successful life coaching business? 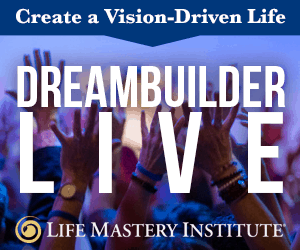 Where/when is the next DreamBuilder Live event that I can redeem, if at all for having done the training?